Comments: A multi-colored selection. 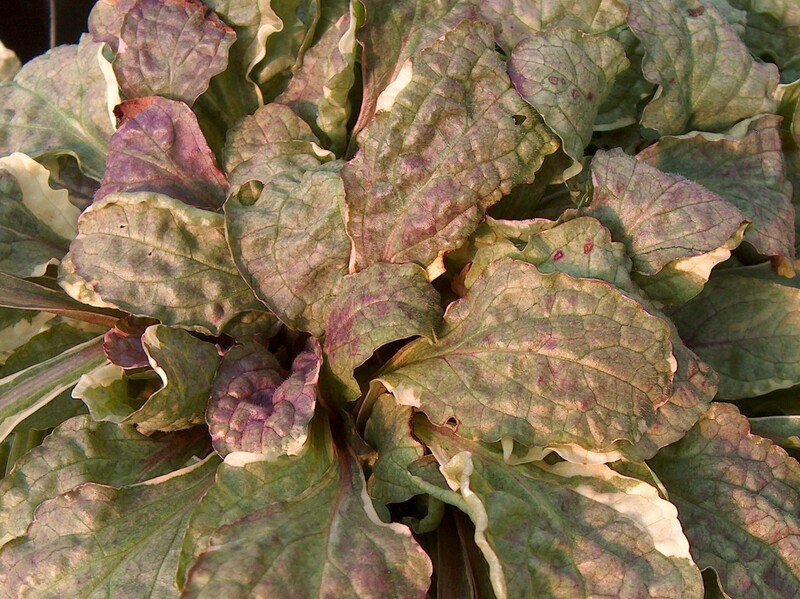 Subject to southern wilt a blight that can be very destructive to ajuga plantings, especially in the Lower South where hot humid conditions exist. This one can be interplanted among other ajugas because of its distinctive variegated foliage.